In everyday life we carry out many tasks that are apparently easy and simple, but in fact are underpinned by complex and sophisticated cognitive and neural mechanisms. The impressive adaptability of human perception and cognition is starkly revealed in artificial intelligence and robotics, where even tasks such as driving a car or simply walking down a path have turned out to be huge challenges. I am fascinated by our remarkable capacity to encode complex 3D information - how our brain so quickly and reliably uses it to produce out conscious perception on the one hand, and on the other hand coordinate precise movements and locomotion through 3D space in ways we are often not conscious of. This core cognitive capacity of the brain is involved in almost everything we do: walking to work in the morning, preparing food in our kitchen, playing billiards with our friends, or steering a car through a series of bends. On the other hand, in expert performance we can observe learning and skill development at the edge of human cognitive and physiological capacity. My research aims to understand the cognitive and neural basis of such human everyday and expert performance in its natural ecological context in the wild. Research methods combine controlled laboratory and simulator experiments, naturalistic field experiments, cognitive modelling and qualitative methods. Relevant research fields include cognitive modeling, vehicle dynamics, cognitive neuroscience, sports psychology, and perceptual and cognitive psychology. I lead a lab (TRUlab) that has a 40-plus years’ track record on experimental work in challenging naturalistic settings. My own PhD in Cognitive Science was on drivers’ eye movements during curve using on-road eye tracking. We use and develop real-world and VR/lab experiment eye tracking methods and are especially strong on computational methods and cognitive modeling. We have a strict Open Source Code, Open Data & Open Access policy, and publish in high-quality international peer reviewed journals. 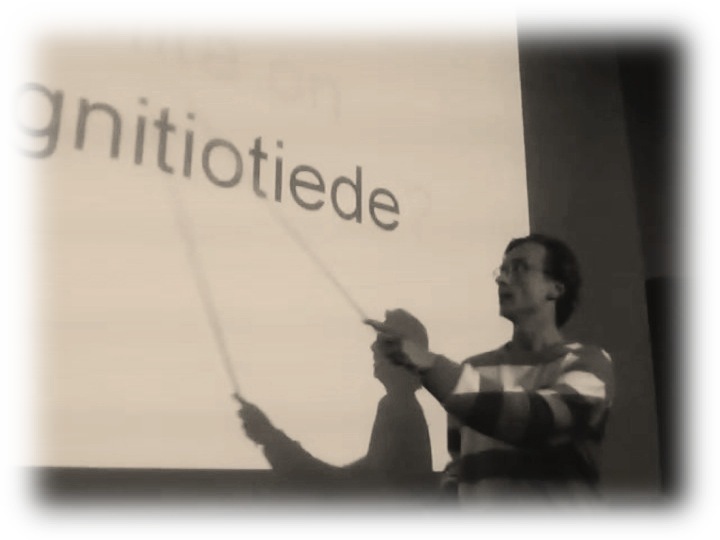 I am the discipline coordinator for Cognitive Science at the Department of Digital Humanities. I teach both introductory and advanced undergraduate courses in cognitive science, and supervise Bachelor's, Master's and PhD theses. A theoretical paper in the top psychological review journal, outlining my overall approach to visual behavior in natural tasks, and the visual control of driving in particular. A methodological paper presenting a new eye-movement analysis algorithm developed at our lab by my PhD student. 3. Lappi, O. (2016). Eye movements in the wild: oculomotor events, gaze behavior and frames of reference. Neuroscience & Biobehavioral Reviews, 69, 4-68. Reviews the state-of-the-art in understanding complex visuomotor behavior "in the wild", raising some of the conceptual and theoretical issues in eye movement analysis (addressed in 2. ), and open issues for future work. 4. Lappi, O., Pekkanen, J. J. O., & Itkonen, T. (2013). Pursuit Eye-Movements in Curve Driving Differentiate between Future Path and Tangent Point Models. PLoS ONE, 7(8), e68326. The keystone paper of my PhD. (Got immediately cited in H.Eysenck: Cognitive Psychology, A Student's Handbook 7th ed. (2015), which, at the time, I was of course pretty pleased with). 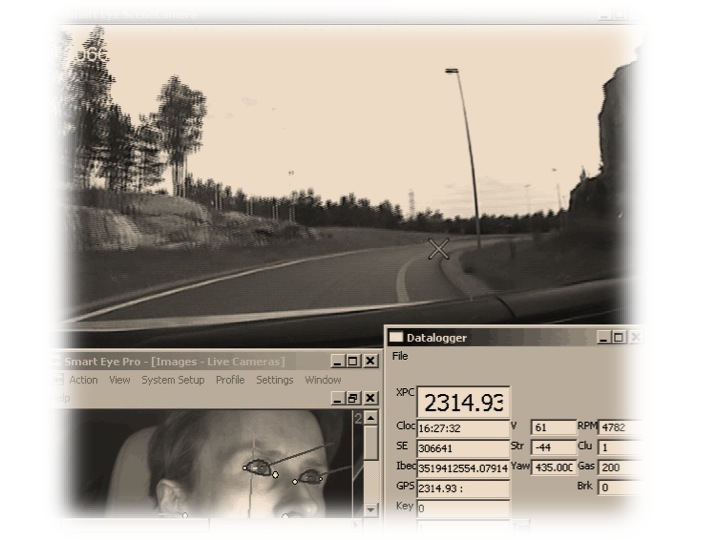 In a previous paper (Lappi & Lehtonen, J Eye Mov Res 2013) we had just for the first time in an on-road study shown optokinetic nystagmus (OKN) in real-world curve driving. Here we used OKN parameters as a novel method to analyze driver gaze data; this more sophisticated analysis overcomes the AOI overlap problem that we had shown to plague more traditional methods used in other on-road studies (Lappi, Lehtonen, Pekkanen & Itkonen, J Vis, 2013). Now we were for the first time able to differentiate between quantitative predictions from the prevailing tangent point model and the alternative future path models. The results supported the FP models (e.g. Wann & Swapp, Nat Neurosci, 2000), undermining the plausibility of the TP models as a general account of steering. 5. 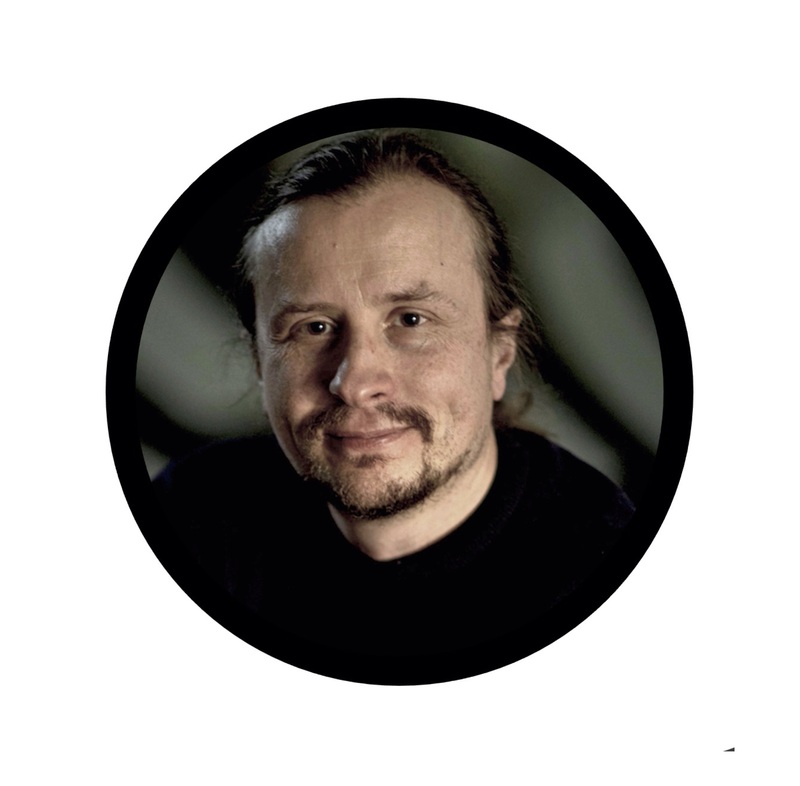 Lehtonen, E., Lappi, O., Koirikivi, I. & Summala, H. (2014). Effect of driving experience on anticipatory look-ahead fixations in real curve driving, Accident Analysis & Prevention, 70, 195-208. The latter of two papers (the other being Lehtonen, Lappi, Kotkanen & Summala, Ergonomics, 2013) which were the first on-road studies to identify and quantitatively analyze look-ahead fixations, and the alternating between guiding fixations (a.k.a. just-in-time fixations, Ballard, Hayhoe & Pelz, J Cogn Neurosci, 1995) and look-ahead fixations (Pelz & Canosa, Vis Res, 2001; Mennie, Hayhoe & Sullivan, Exp Brain Res, 2007), a.k.a. gaze polling (Wilkie, Wann & Allison, JEP HPP, 2008).